Mark Stille, Tony Bryan. 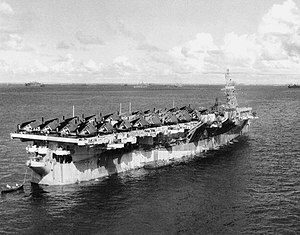 US Navy Aircraft Carriers 1942-45: WWII-built Ships. Osprey Publishing. 2007. ISBN 1846030374.